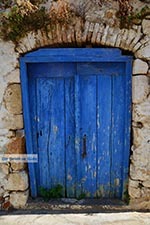 KOUTOULOUFARI. 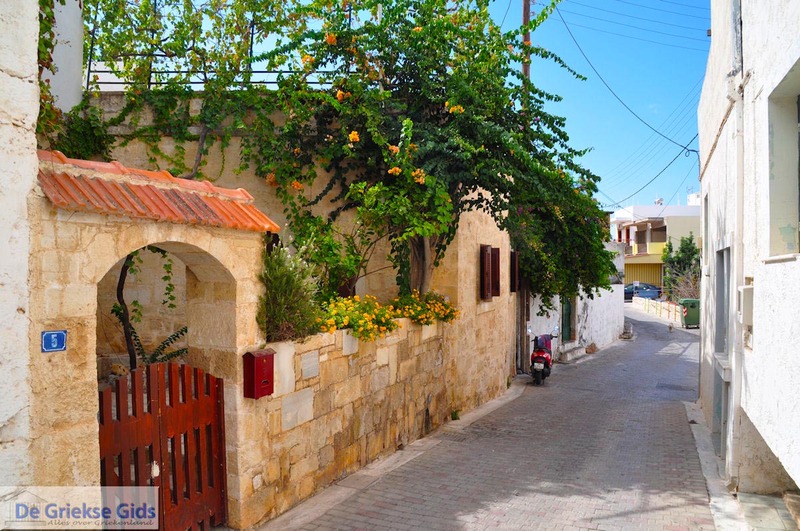 Koutouloufari is a small, nice traditional and touristic village with about 500 permanent residents, and is located about two kilometres from Hersonissos on the island of Crete. 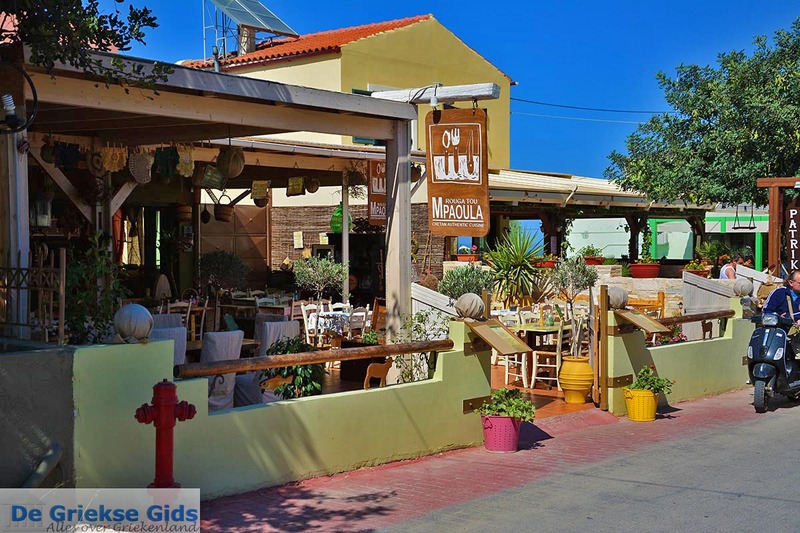 It lies north of Hersonissos on the slopes of the mountain “Charakas” and nearby the national road Heraklion-Agios Nikolaos. 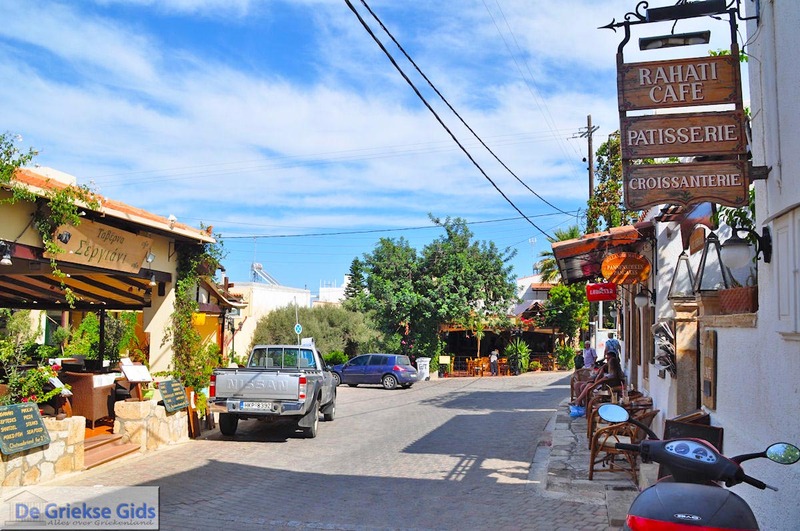 Many tourists and Greeks who do not like the crowds in Hersonissos are happy to stay in Koutouloufari. 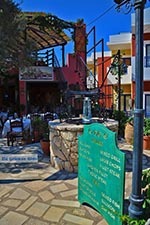 Here are nice restaurants and bars and friendly hospitable people. 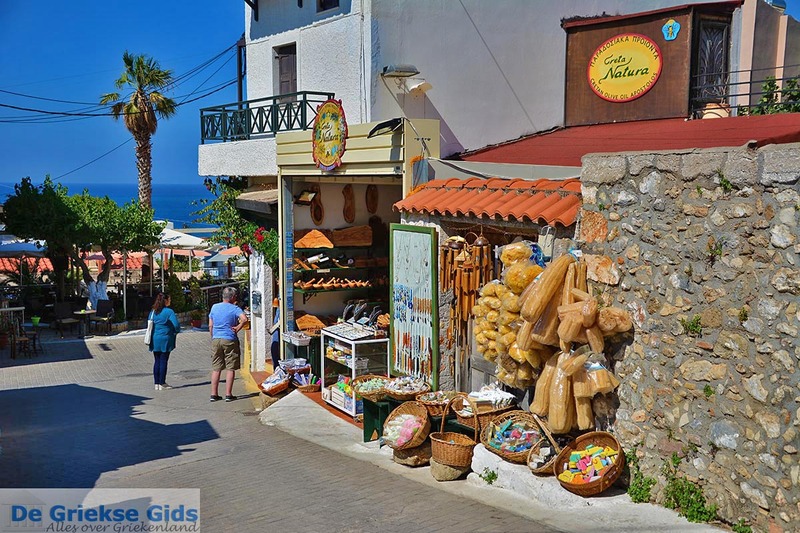 The architectural style of the houses is in the original authentic Cretan style and the narrow streets and alleyways are fun to explore. 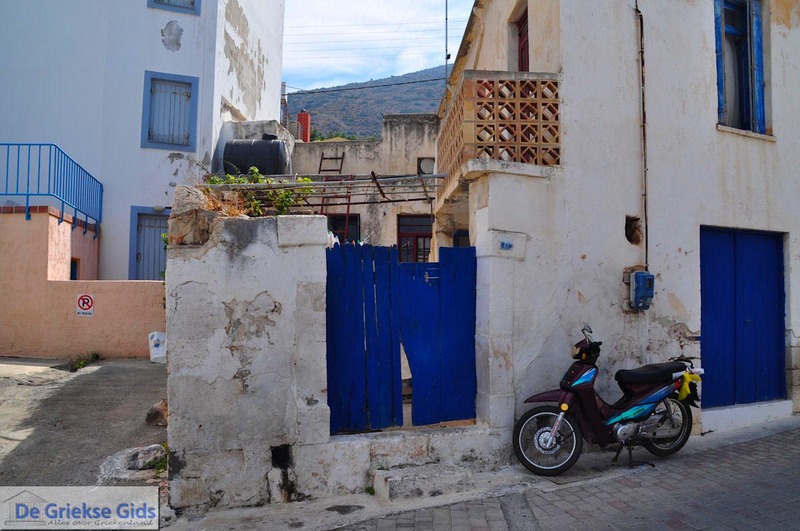 In Koutouloloufari many tourists come during summer to enjoy their holiday, because here they find peace and they can discover the traditional Crete. 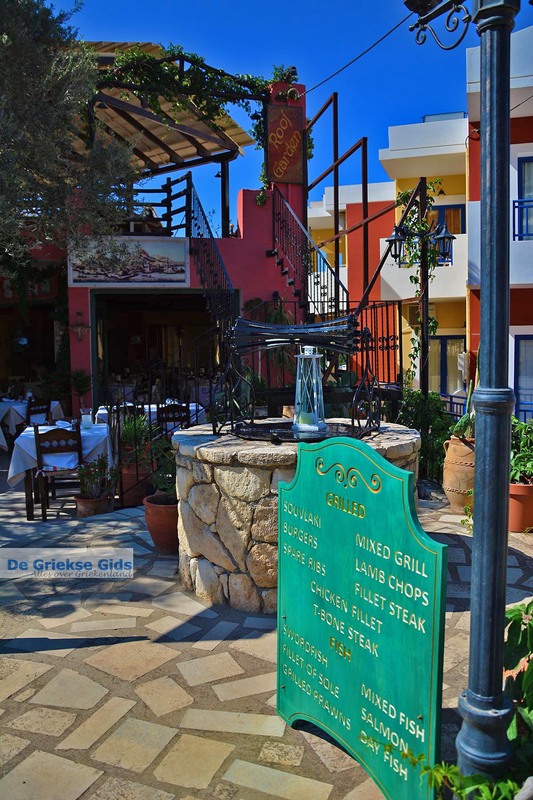 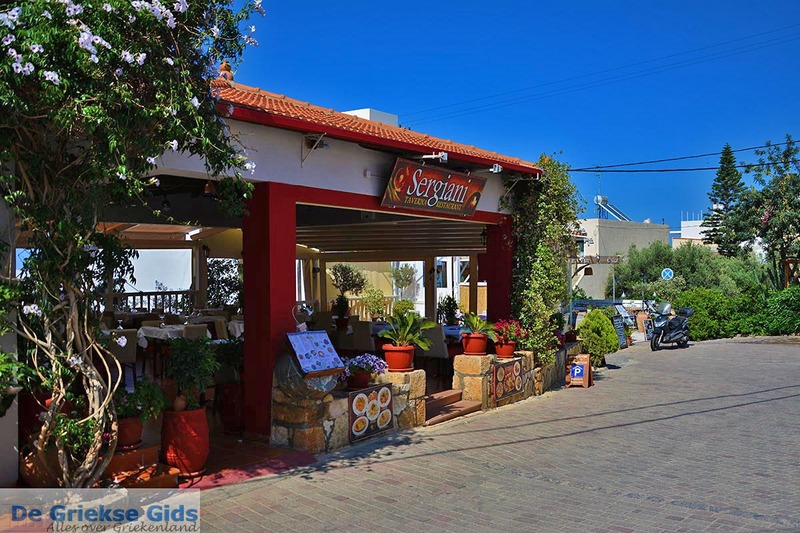 Additionally Hersonissos is just steps away and the advantage is that you're there within a few minutes. 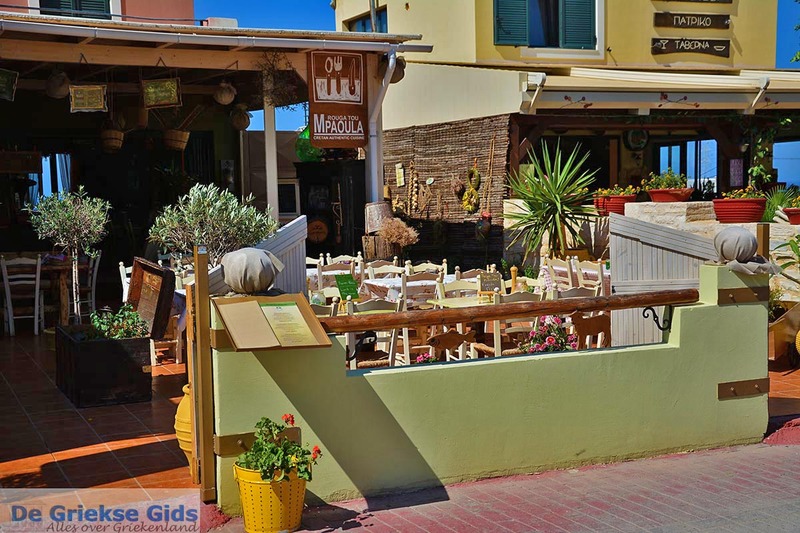 From Koutouloufari over the olive trees there is a nice view to Hersonissos and the Cretan sea. 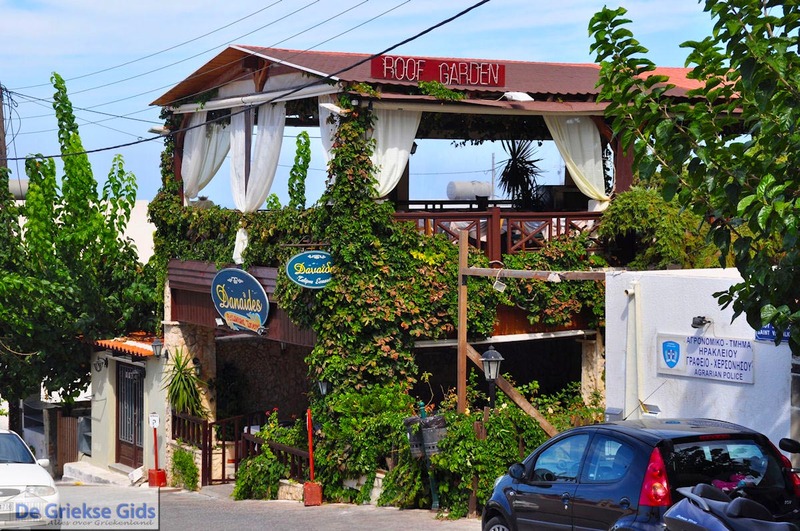 All the people we have spoken to about Koutouloufari told us how pleasent their holiday was, we have only heard positive things. 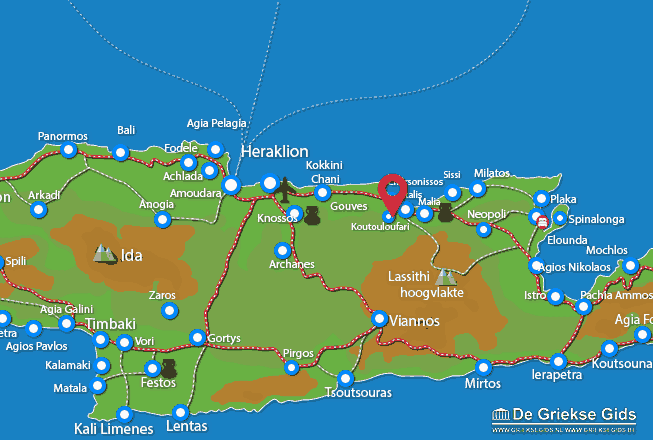 Heraklion Prefecture: Where on the map is Koutouloufari located?